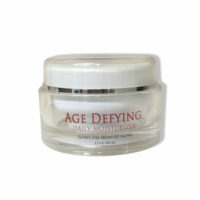 View cart “Age Defying Cream Serum” has been added to your cart. Our handcrafted proprietary formula not only brings back pH and oil production into balance it also helps combat breakouts on our skin. Witch Hazel locks moisture into the skin allowing for optimal hydration. 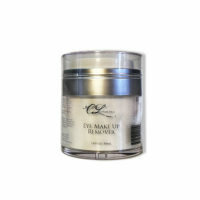 Helps to prevent peeling and flaking giving our skin an overall smooth look. 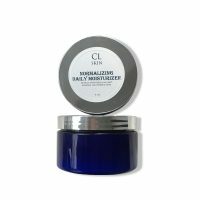 Clary Sage Fights free radicals that attack our skin and contribute to sagging and wrinkles. 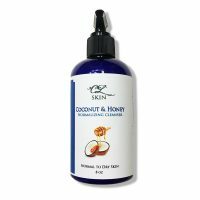 Balances and regulates the production of natural oils in the skin, reducing both oily and dry skin giving our skin a young and beautiful look. Frankincense Is an astringent so it acts as a balancer, reducing excess dryness or oiliness, returning the skin’s condition back to normal. Juniper Berry Combats blemishes ad helps to balance the oils in our skin giving it a natural appearance.